Need help with problem skin? 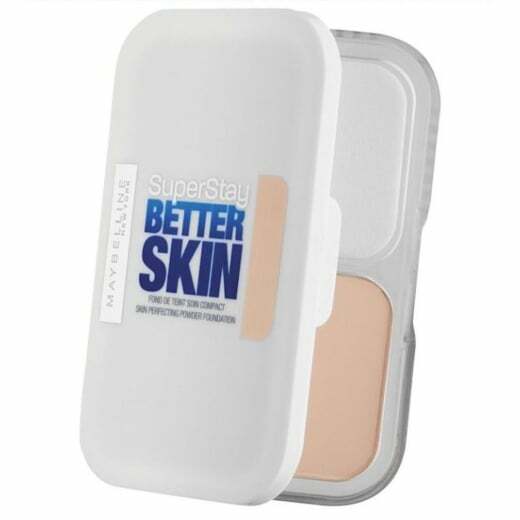 In 3 weeks, the appearance of your skin with be improved by using the Maybelline Super Stay Better Skin Powder Foundation. 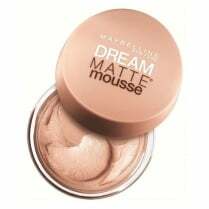 The smooth powder formula contains 0.45% Salicylic Acid which helps achieve better-looking skin. 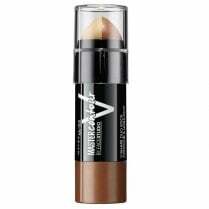 Skin tone, redness and shine will be reduced, leaving you with a oil-free natural matte finish. 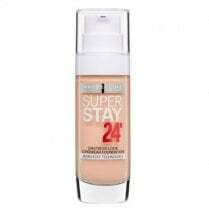 Suitable for sensitive skin.